Calcium lactate consists of two lactate anions for each calcium cation (Ca2+). It is a salt that is equipped commercially by the neutralization of lactic acid with calcium carbonate or calcium hydroxide. It is used as stabilizer, emulsifier and moisturizer in extensive application areas. It is used to prevent conditions caused by low blood calcium levels including rickets and osteoporosis, etc. It is also used in pills, mainly to treat calcium in sufficiencies and as a food preservative with E number of E327. It supports blood coagulation and proper functioning of enzyme systems. The calcium lactate is extensively used as a raw material in making of calcium supplement drugs used for the treatment of calcium deficiency. Moreover the drugs made by calcium lactate also help in nerve conduction and muscle contraction. The use of calcium lactate is widely used in fruit preservatives as it keeps the fruit firm and fresh for a longer period. Pharmaceutical industry accounts for the significant demand of calcium lactate as it is commonly used as antacid. The presence of calcium, which is an alkaline metal, enhances neutralizes stomach acidity. Use of calcium lactate market have some of the side effects such as upset stomach, constipation, nausea/vomiting, unusual weight loss, loss of appetite, mental/mood changes, headache, dizziness, unusual tiredness, trouble breathing, bone/muscle pain, increased thirst/urination, weakness. 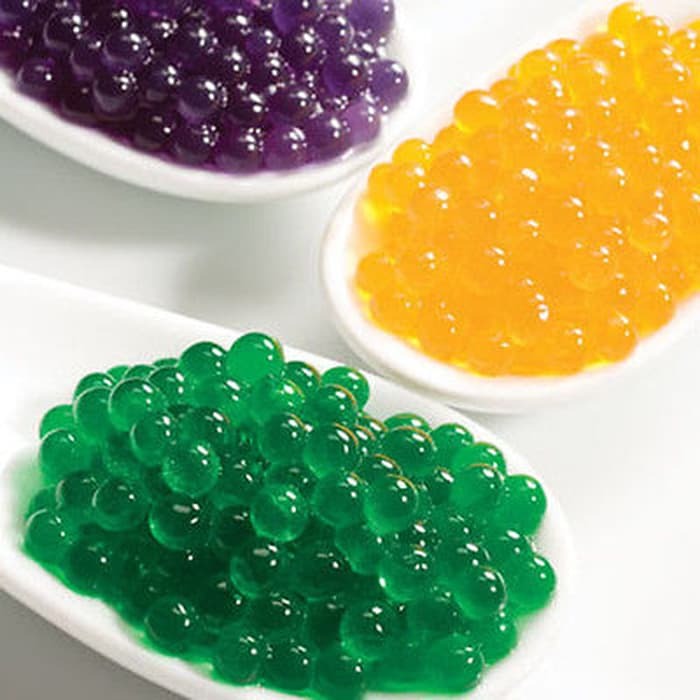 According to study, “Calcium Lactate Market – Drivers, Opportunities, Trends & Forecasts Up To 2022” some of the major companies that are currently working in the calcium lactate market are Corbion, Galactic, Henan Jindan Lactic Acid Technology, Cargill Inc, Nutrena, Jost Chemical Co, Land O’Lakes Inc, Provimi, Tyson Food Inc, Accion S.A., Anheuser-Busch InBev NV, Shaanxi Sciphar Hi-Tech Industry Co., Ltd., Xian Aladdin Biological Technology Co., Ltd., Shenzhen Esun Industrial Co., Ltd., Qingdao Health Food Co. Ltd.
On the basis of application, the market is segmented into feed additives, food & beverage, pharmaceuticals, cosmetics and others (industries). Cosmetic application holds the largest market share owing to its important properties including non-toxicity, eco-friendliness, non-hazardous etc. The demand of calcium lactate is largely driven by health care industry caused by its wide application in preparing calcium supplements. Some other driven factors include growing concern over health foremost to increase in demand for calcium supplements, rising health consciousness and precedence of the consumer toward healthy lifestyle and growing environmental concern for eco-friendly products. Apart from advantages, some of the market hindrances are easy availability of cheap alternates in the market including potassium lactate and sodium lactate likely to hamper market during the forecast period. However, increasing environmental regulations across the globe towards promotion and usage of environment friendly products are expected to generate ample of opportunities for calcium lactate market share in the coming years. The new available opportunities of calcium lactate include increasing demand for feed industry and supportive government regulations. Based on the regional shares the Asia-Pacific holds the largest market share owing to availability of low-costlabor. The countries attributing to the demand are China, Japan have many product manufacturing units as well as have greatest contribution to the global calcium lactate market.It is expected that the global calcium lactate market will be reached US $179.0 million, at a CAGR of 6.8 %, by 2022. The market for calcium lactate is growing largely owing to the fast growing pharmaceutical market.